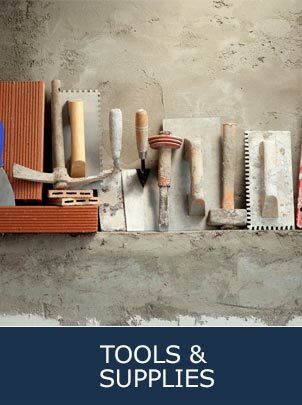 National Ready-Mix, Inc. meets and exceeds the highest requirements of the National Ready-Mixed Concrete Association. 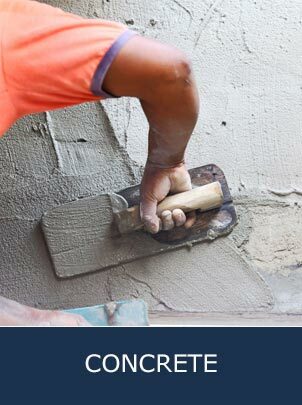 Our talented staff is also certified by the Michigan Concrete Association as well as the American Concrete Institute. 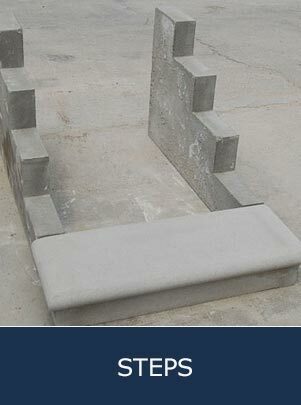 Concrete masonry units (cinder blocks) are available in a rainbow of colors, textures, shapes and sizes, offering building designers the opportunity to create structural walls that are also decoratively beautiful. 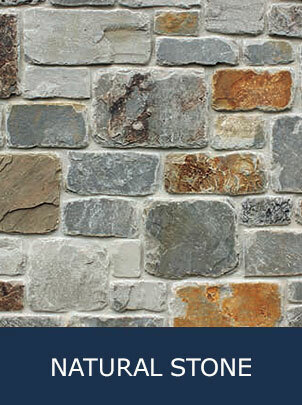 Centurion Stone, stone veneer that looks and feels like natural stone. 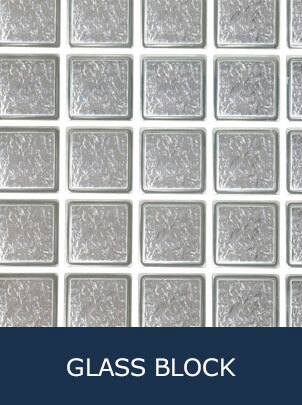 That’s because it is made from natural stone patterns. 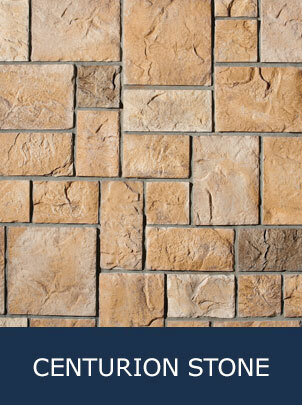 National Block carries Centurion Stone at a great price. 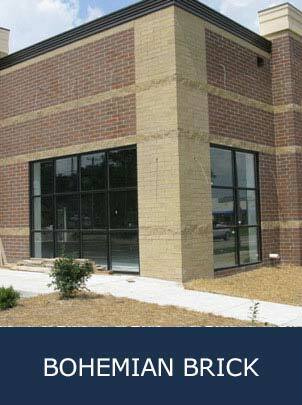 Natural Stone Veneers International fabricates natural thin veneer stone for interior and exterior building applications. At National Block, we carry a large variety of Natural Stone Veneers to choose from. National Block and Ready-Mix has come a long way since 1946 when four childhood friends decided to go into business. The four veterans of World War II returned home and started a concrete block operation on a scale that resembled a cottage industry. Their inspiration came from an old immigrant Czech farmer who was making block one at a time with a Sears Catalog purchased block mold. Within three years it became clear the backyard operations could never keep up with the demand. The present site of nine acres on Ford Road in Westland was bought in 1949. This location gave National Block the space for plant, equipment and storage necessary to become a major player in the concrete block market and by 1952 the Ready-Mix concrete field. Expansion continues to this day with an exciting future ahead. From generation to generation, National Block has been servicing the Detroit Metro Area and helping build communities in Canton, Plymouth, Livonia, Novi, Northville,Ann Arbor and Farmington. 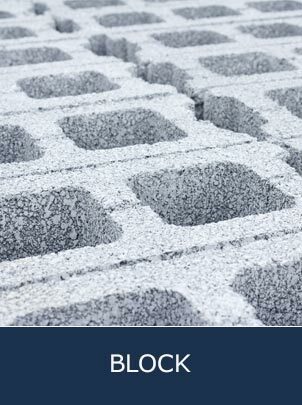 National Block and Ready-Mix Is Your Local Supplier Expert!